Cowboy Church Network Pictures !! 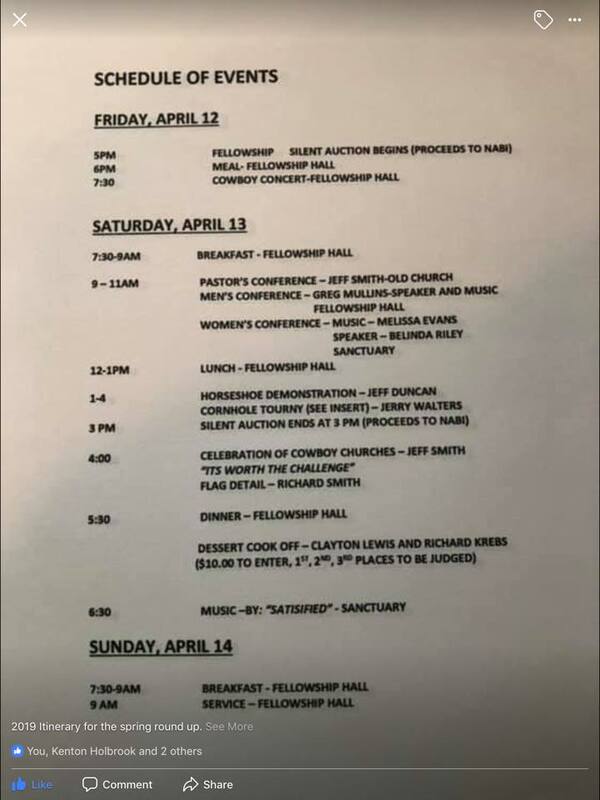 Copyright © 2019 Cowboy Church Network of North America. All Rights Reserved.